Beautiful Cat and Kitten. 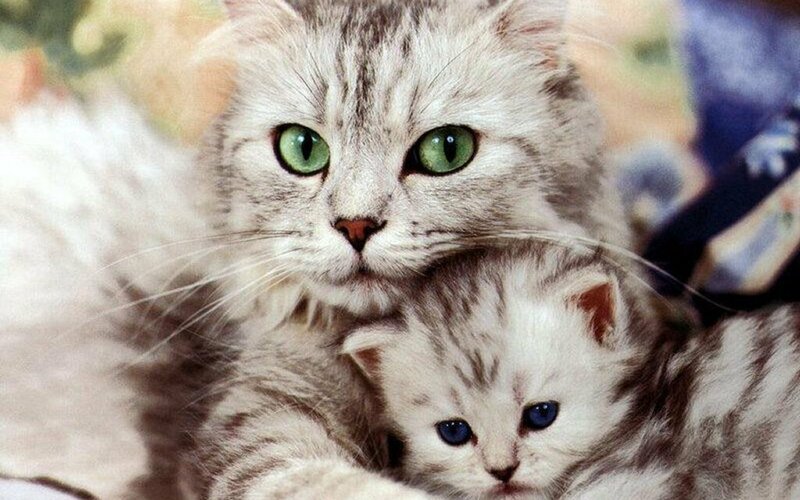 Beautiful Cat and Kitten. HD Wallpaper and background images in the Gatti club tagged: cute kitty cat image. This Gatti wallpaper might contain tabby, regina, gatto egiziano, tabby, gatto soriano, and gatto del tabby.